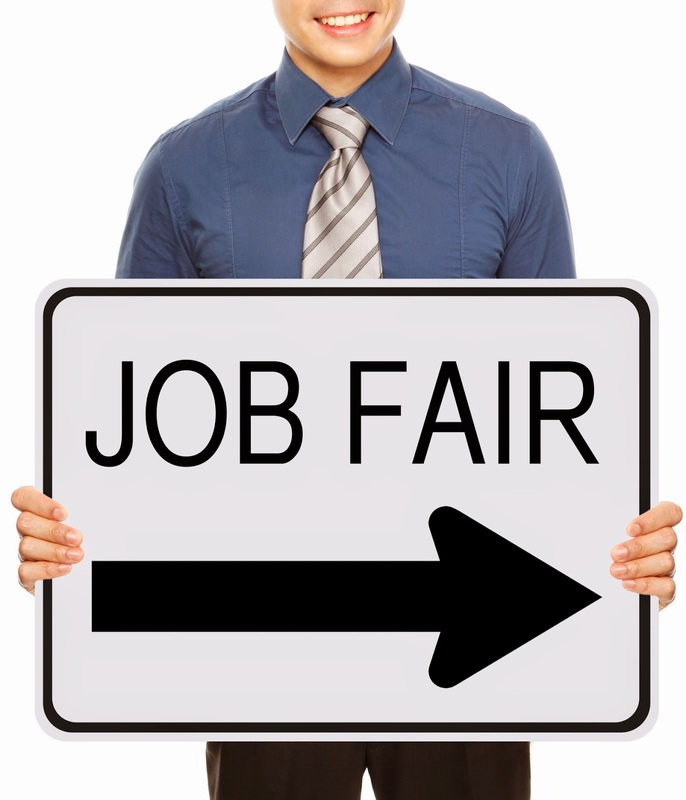 The annual Bridgewater State University Job & Internship Fair will be held Wednesday, April 1 at the Rondileau Campus Center Ballroom from 1 to 3:30 p.m. More than 60 employers representing a broad spectrum of career fields will be featured at the event which is open to the public. Career opportunities in accounting, aviation, banking/finance, human/social services, communications, technology, sales, customer service, retail, insurance, sciences and management will be available. For details about participating organizations, visit http://microsites.bridgew.edu/careerservices/upcoming-events. The Campus Center is located at 19 Park Avenue in Bridgewater. Free parking is available nearby. Professional dress is recommended and those attending should bring plenty of resumes.